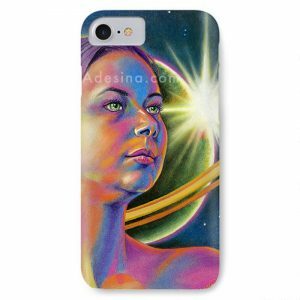 Adesina’s ability to capture life on canvas is remarkable! Her artwork is so skillfully and beautifully crafted with great attention to detail, that you can see the love she puts into it. What she has created for my family will be treasured for years for come! It is truly priceless!